Just one month to go before the Ryder Cup and the preparations are well underway to welcome this unique golf tournament on French soil for the first time ever. And it’s altogether fitting that the official French wine partner for this event is from Bordeaux, Mouton-Cadet. 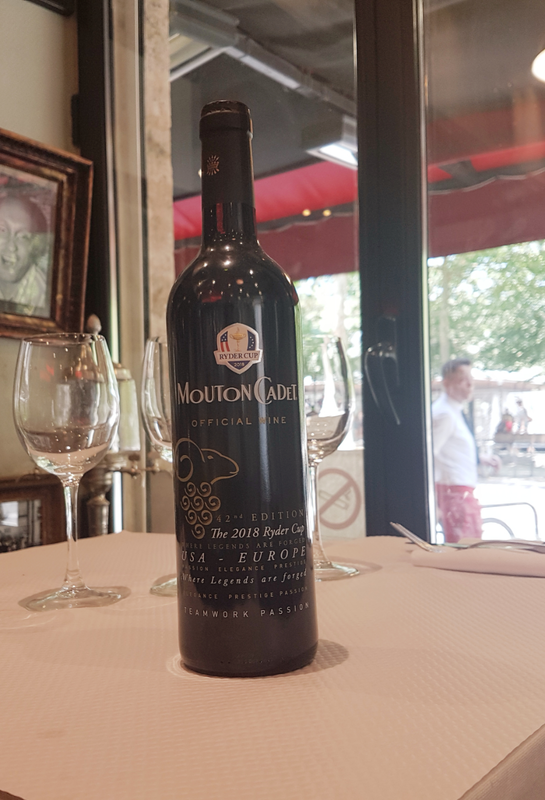 But Mouton Cadet is more than just a Bordeaux wine; it’s also a national business success which sustains the living of 453 wine-makers in our region. Mouton Cadet was born by accident in 1930. Baron Philippe de Rothschild, owner at the time of Mouton Rothschild vineyard, at the time, was faced with a very poor harvest that year. He decided to make a second wine mixing grapes from other vineyards with his own. This was for him a great alternative to face lean years. Since that time, a prestigious and high profile wine range, including whites, reds and rosés, has been developed with a guaranteed production for the wine-makers. Since early 2000, in Saint-Laurent-Médoc, the wine production has seen major investments and know-how to guarantee smoother blends. 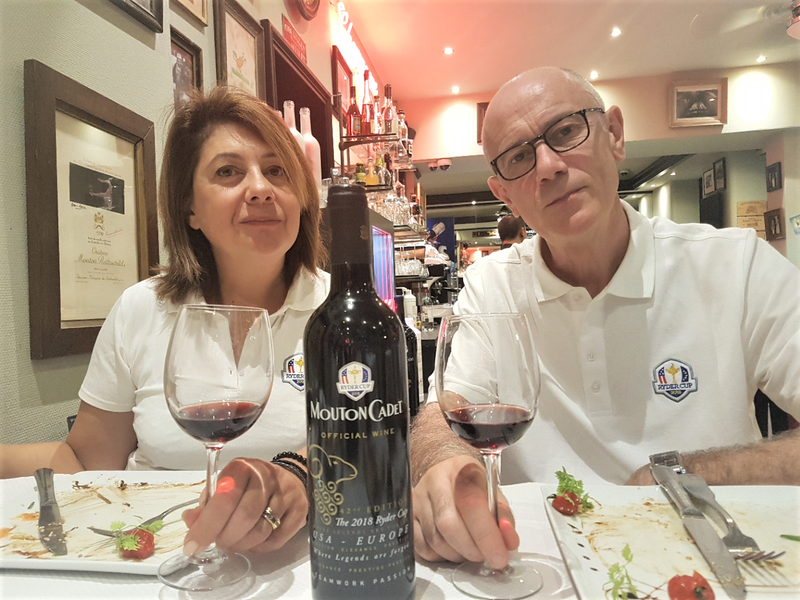 Let’s toast to a great Ryder Cup 2018 event as good as the Ryder Cup Mouton Cadet! The range of Mouton Cadet is available online and most wine shops around the world. For more information on the Ryder Cup click here, and to take advantage of our Ryder Cup packages please get in touch.